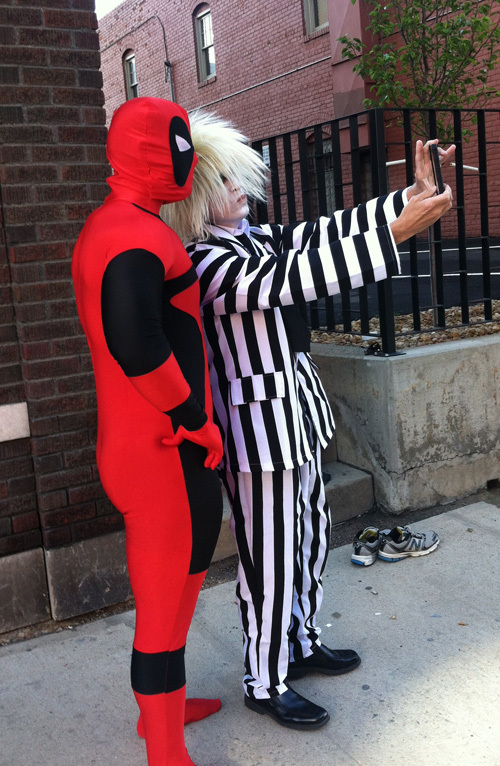 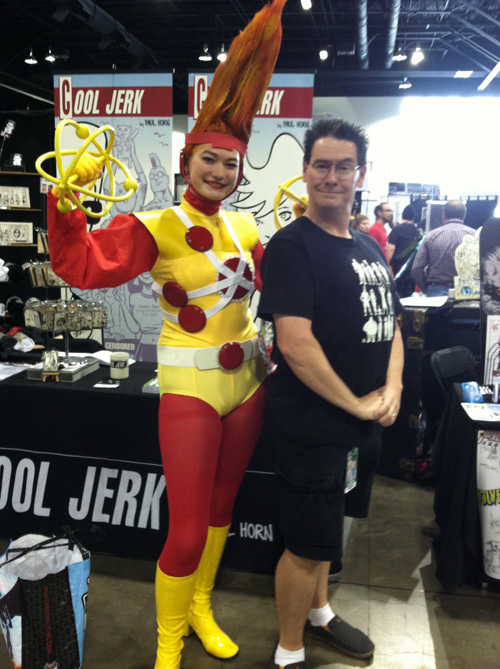 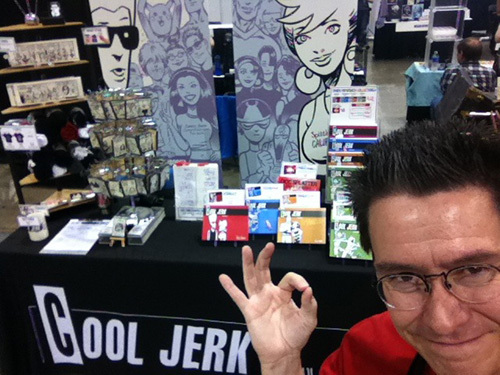 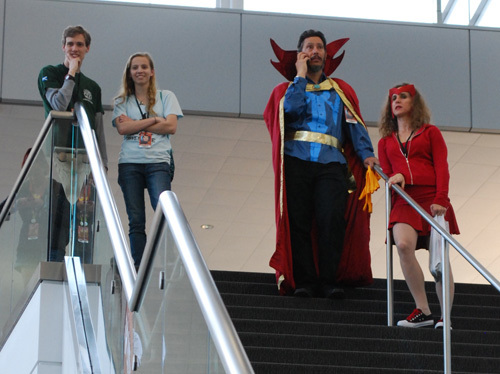 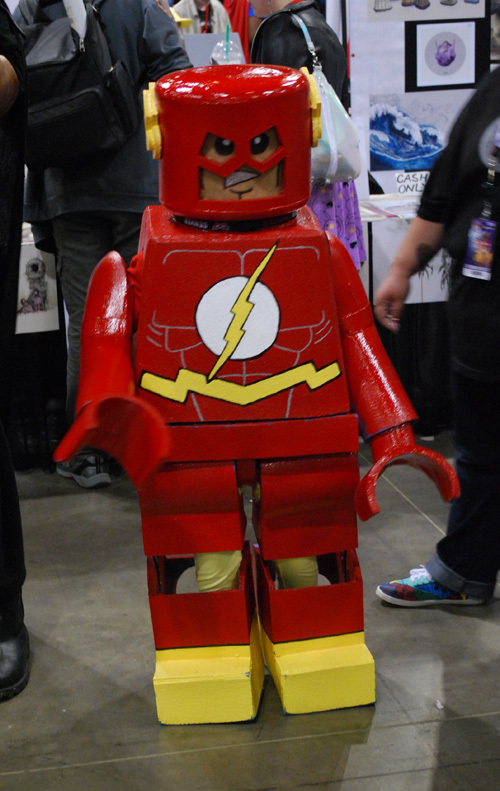 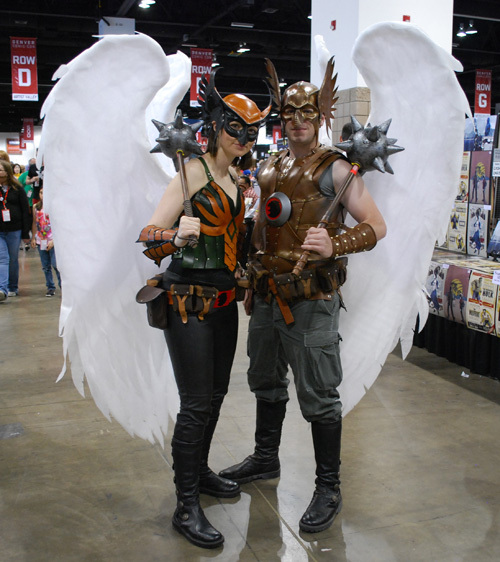 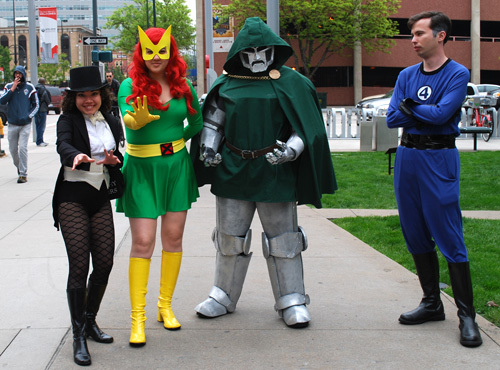 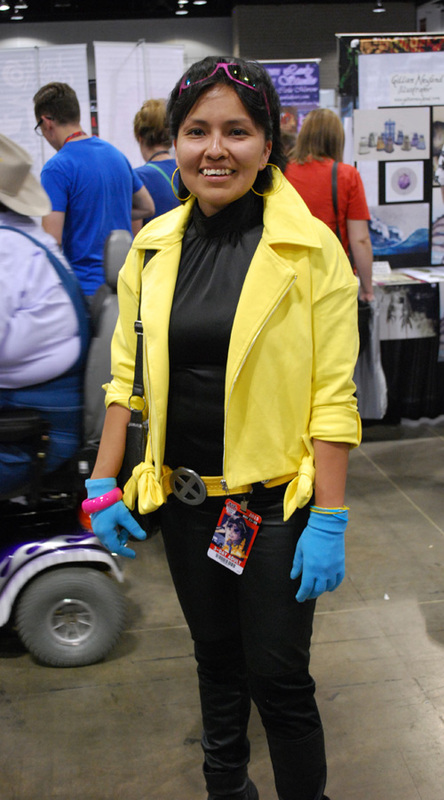 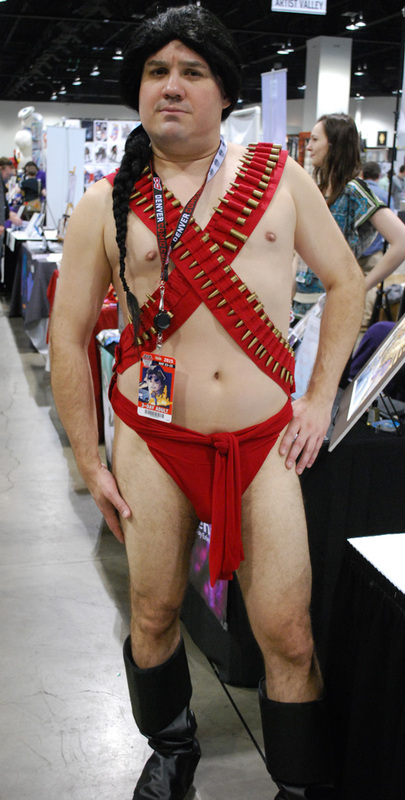 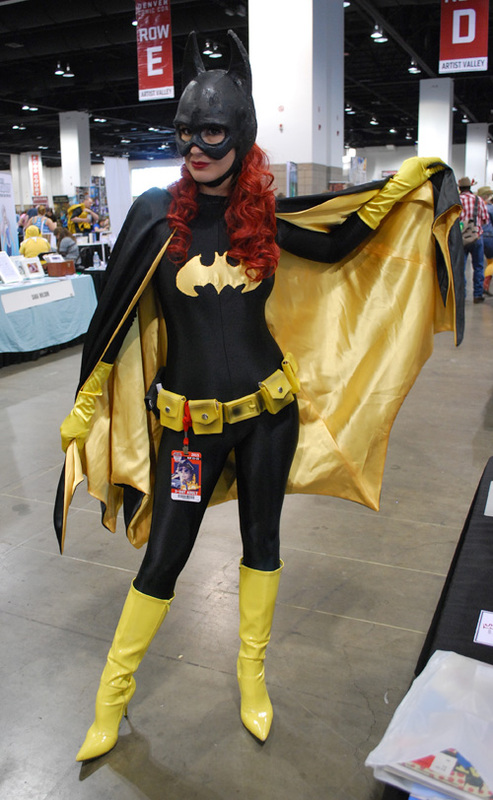 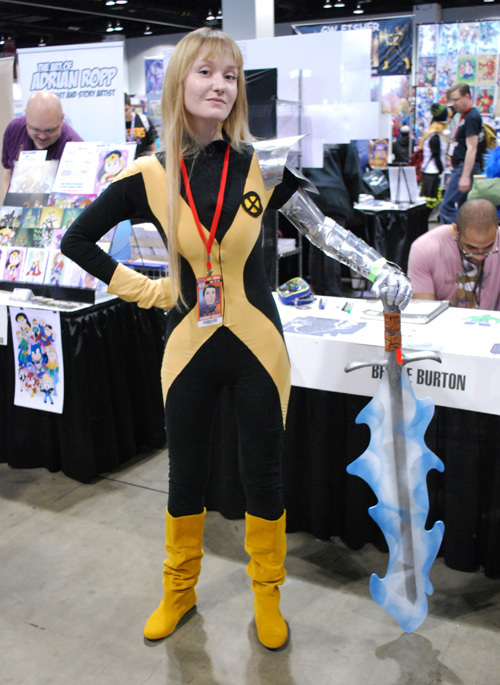 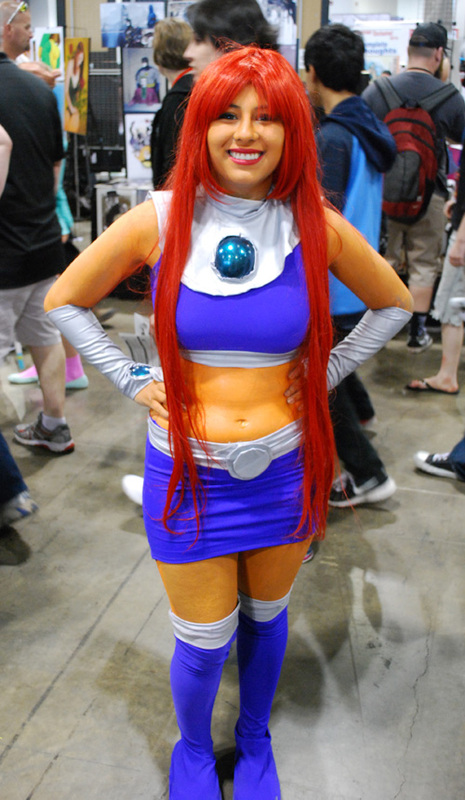 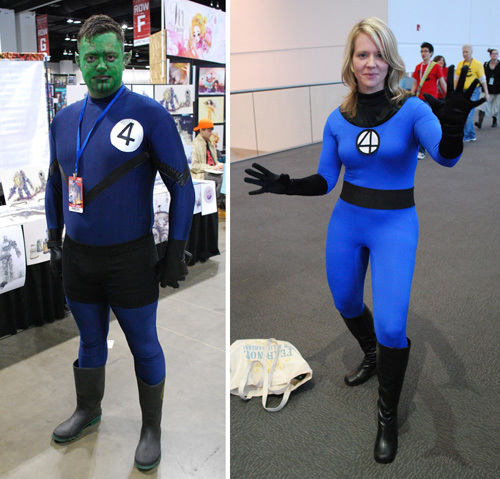 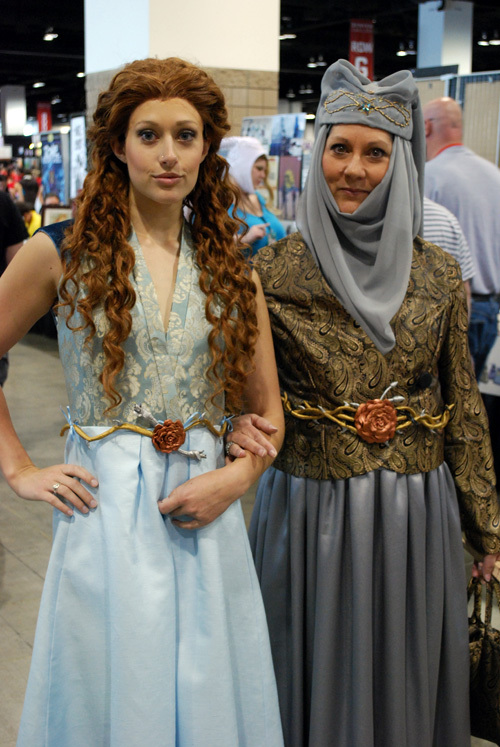 Cool Jerk » Archive » Denver Comic Con Photo Recap — from Ant-Man to Zardoz! 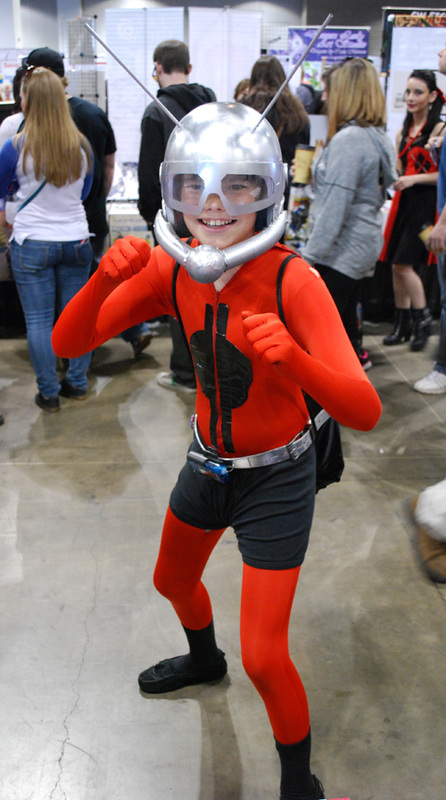 That Ant-Man kid is legendary. 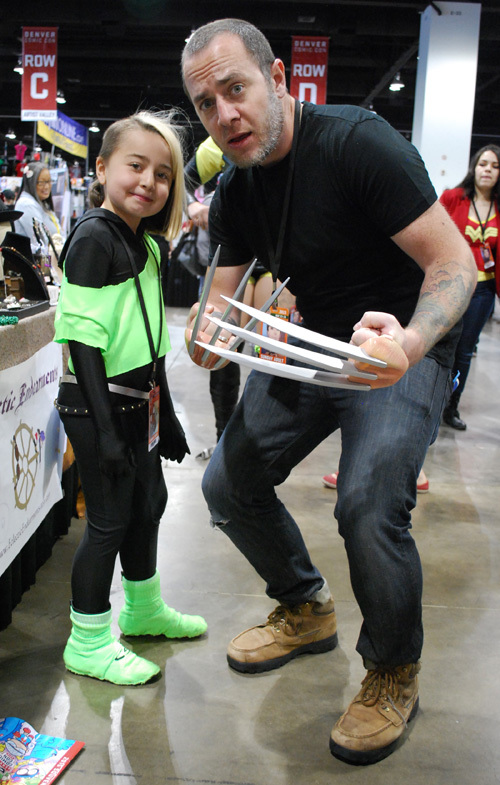 If only I had the balls to do that, especially at his age!